We are thrilled to announce our new partnership with the District Wharf! 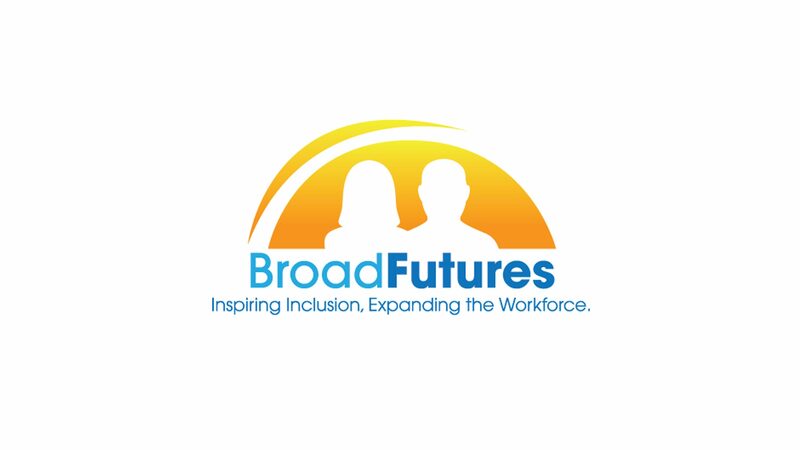 This summer, we expanded the BroadFutures program and its available internship opportunities by partnering with seven new employers on the District Wharf, the new development project in Southwest D.C. Thank you to our inspired new employer partners on the Wharf for such a successful partnership and for incredible opportunities for a group of our Summer 2018 interns!! Read the full post and press release here. We are busy gearing up for our 5th Anniversary Fall Gala on November 17th, 2018! View our Save the Date and register for the event here to support our mission and to come celebrate our 5 years of changing lives! We look forward to celebrating with you and to honoring LeDerick Horne, a disability advocate, poet, and entrepreneur, and The AES Corporation, for their support of our mission. We are thrilled to announce that we have graduated our 9th cohort of BroadFutures interns! This was our largest cohort to date and consisted of 28 interns. On August 10th, we enjoyed the chance to watch the interns’ presentations and celebrate their successes with our incredible families and employer partners. Congratulations and good luck to our brand-new alumni!! We are excited to announce that we have been accredited by the Gap Year Association! It was a rigorous process, but after 9 months of hard work we have achieved accreditation. This partnership with the GYA will enable us to collaborate with other Gap Year programs, to expand our program nationally, and to serve a broader range of students. BroadFutures signed an MOU with Landmark college earlier this month to serve their students through our program as part of their undergraduate work based learning curriculum. Our summer deadline has been extended until April 15th. Apply here!